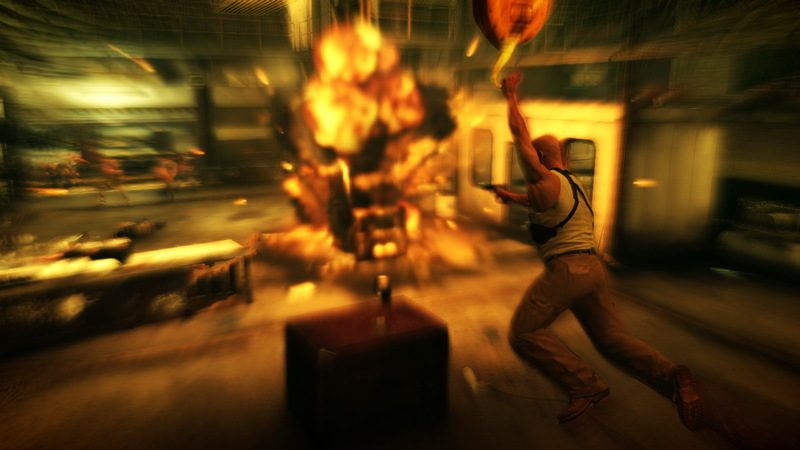 Max Payne has added a few more photographs to his "My Brazilian Vacation" scrapbook. "Hi. My name is Max. 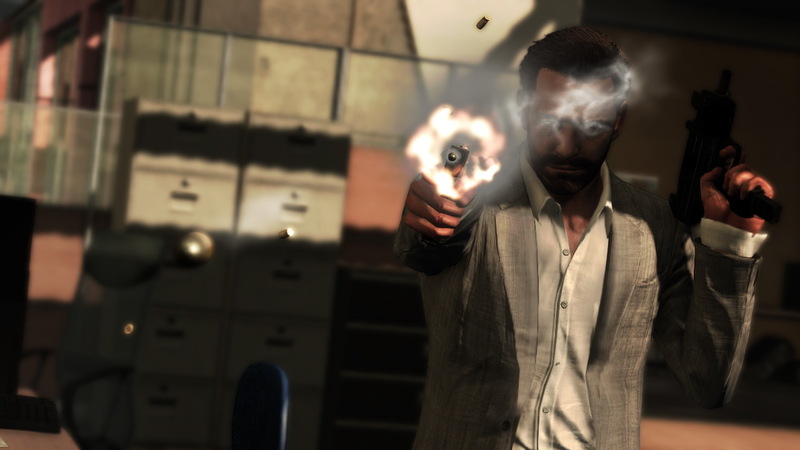 I'm a violent alcoholic with extensive weapons training and an anger management problem. My wife and newborn child were murdered by junkies about ten years back and that kinda had me down for awhile, but I was able to work through it and even met a nice girl I ended up falling for. But then there was this whole big thing with a Russian mobster and some old dude in a wheelchair, and she ended up dead too." "Boy, that sure browned me off. I decided to take a little time off work, but the next thing I know I'm Brazil, my luggage is somewhere over the Pacific and all I've got is this wife-beater and enough cash to get a seriously mad drunk on. Oh, and a couple of Uzis. Yeah, they're probably gonna come in handy at some point." 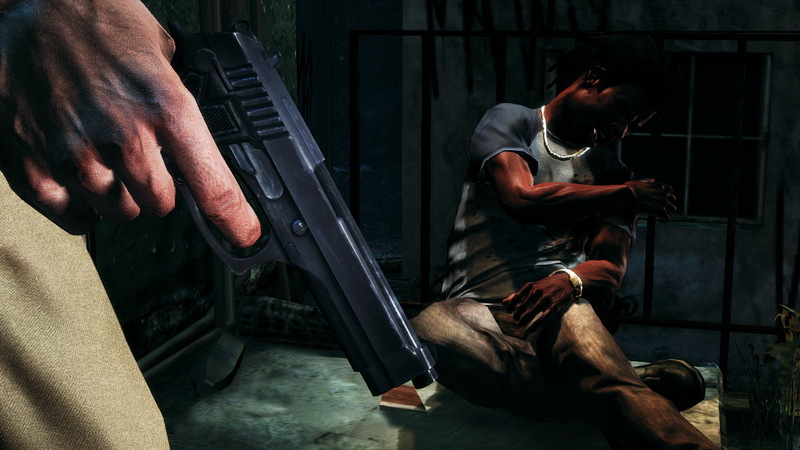 Max Payne 3 is scheduled for release in March 2012 for the Xbox 360, PlayStation 3 and PC.